I completed a brief to the Appellate Court and I used a joke in it. Three of my friends who do a lot of appellate work said that was a no-no. That the justices have no sense of humor and they wouldn’t get the joke. Nonetheless I did it. The case was an appeal from a denial of a claim by Allstate Insurance. 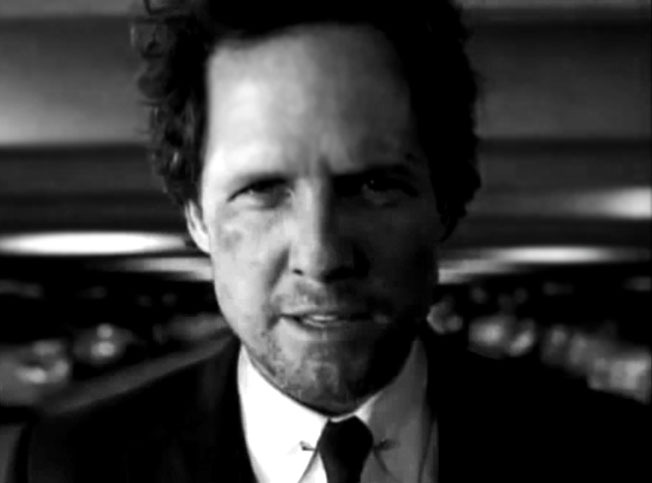 During the football playoffs I saw a lot of Allstate commericals. The commercials had a character called Mr. Mayhem. Mr. Mayhem likes creating mayhem. So Mr. Mayhem in the commercial visits its insured and a loss occurs. After the incident a voice over stated that Allstate quickly paid the claim unlike other insurers. So in my statement of the case I wrote : When Mr. Mayhem visited an Allstate insured, Allstate looked for reasons to deny the claim.